Our minds and bodies are communicating all the time. What are these messages saying? How do the stories we tell ourselves affect our health and well-being? Jeannine Wiest was mis-diagnosed twice with cancer. In seeking answers to resolve her pain she discovered Craniosacral therapy It was only then, as she listened and developed new ways of relating to her body and “old stories” that she healed. 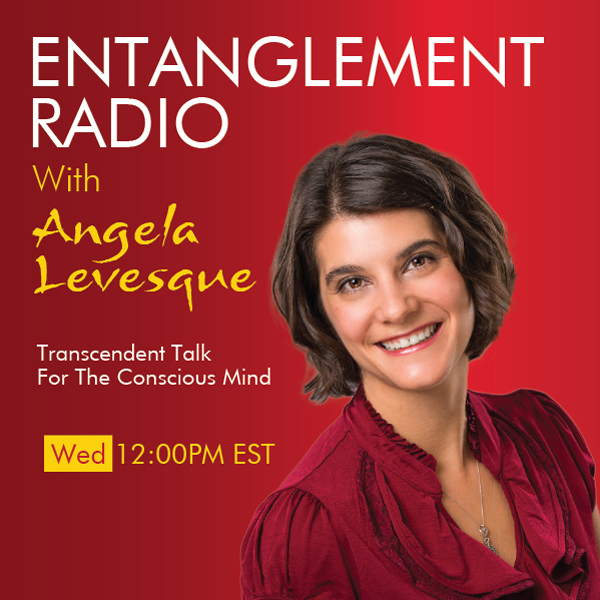 Wiest will share with us how we can navigate the cellular information our bodies communicate with us and what steps we need to take to realize our full healing consciousness. Join us for an indepth conversation on the spiritual and energetic nature of healing with Jeannine Wiest. Jeannine Wiest is an advanced certified craniosacral therapist, Reiki master and holistic coach. She has danced on Broadway, dissected a human cadaver,and today works with a wide variety of clientele. She received a BFA from Purchase College and holds craniosacral certification from the Upledger Institute, where she has been a long time teaching assistant.